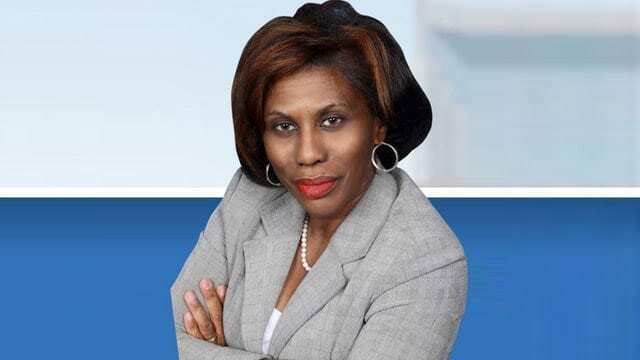 NASHVILLE, TN — Davidson County Property Assessor-elect Vivian Wilhoite is to be sworn into office next Wednesday afternoon in the Howard Office Building. Her 3 p.m. ceremony marks the beginning of the first term for the first African American holding that county-wide elected office. Wilhoite was elected without opposition on Aug. 4. The swearing-in ceremony is scheduled to be in the Sonny West Conference Center at 700 2nd Ave., South. A reception immediately follows the event. Wilhoite is no stranger to public office. She is a former Metro Councilwoman from Antioch. She succeeds two-term incumbent George Rooker, who’s been an employee of the assessor’s office for almost four decades. Wilhoite won the Democratic Party’s nomination over Rooker 56-43-percent with about 8,000 votes between their individual counts. 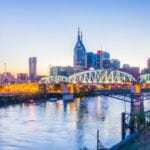 All across Tennessee, county property assessors determine the fair market value of real estate and personal property so the tax burden is fairly and equitably distributed among all county residents. The amount of taxes paid is determined by a tax rate applied to a property’s assessed value. Assessors do not set taxes. The tax rate is set by a county commission, or a city council.